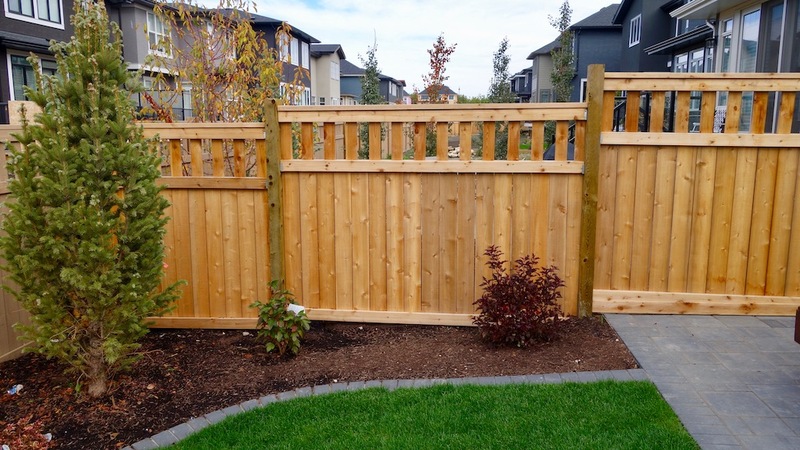 We specialize in building wood fences and vinyl fences in Calgary providing both privacy and security to your residential property. Assiniboine uses proper construction techniques which gives our custom build fences and gates longevity. 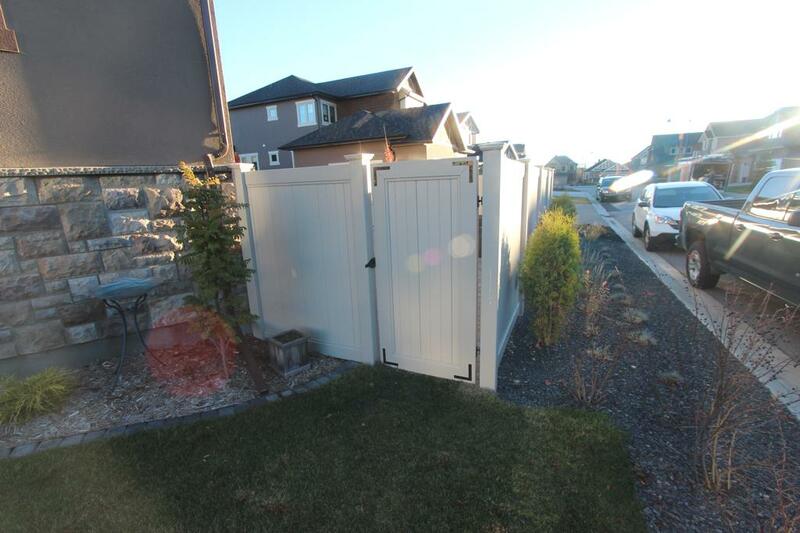 Fences can add privacy and act as a barrier for your property. They can be the finishing touch on a great landscape design. 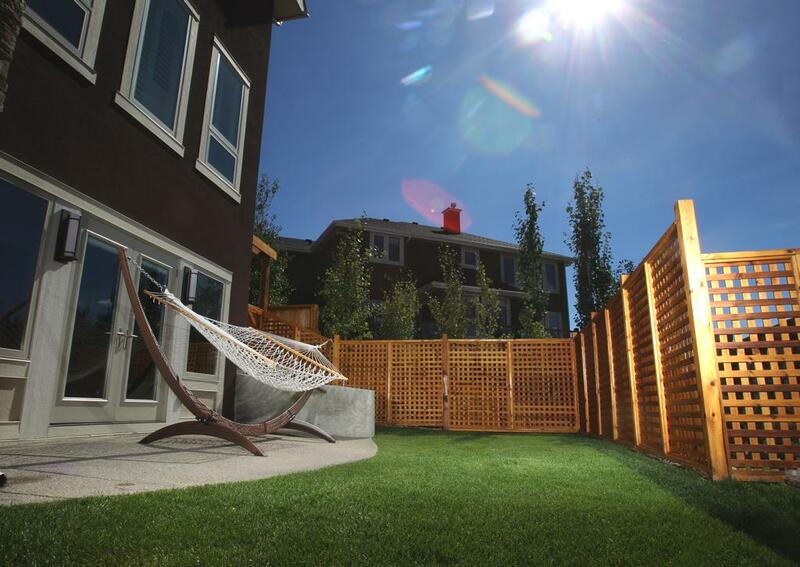 Assiniboine offers many different selections when it comes to building your perfect fence. All fence posts are sunk 30” into the ground. 2 bags of cement are used on every post. Gate posts are sunk 36” and 3 bags of cement are used. 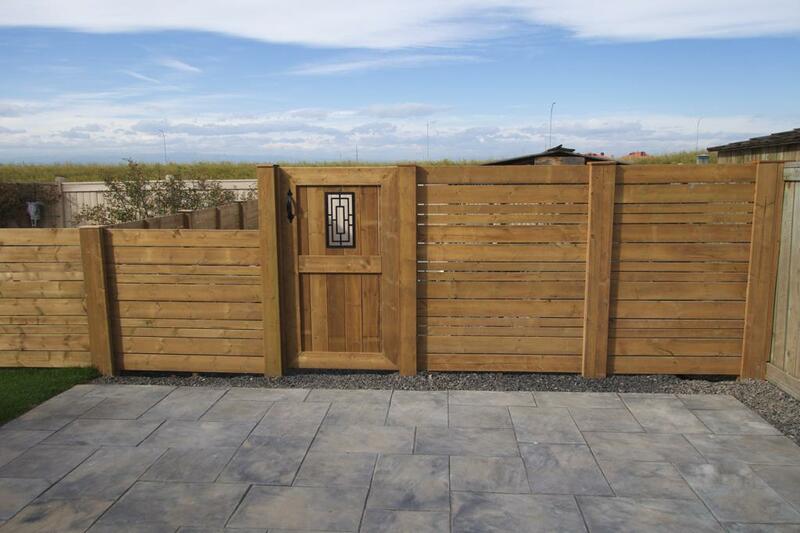 Gates larger than 42” wide can cause posts to twist due to the load factor of a large heavy gate. 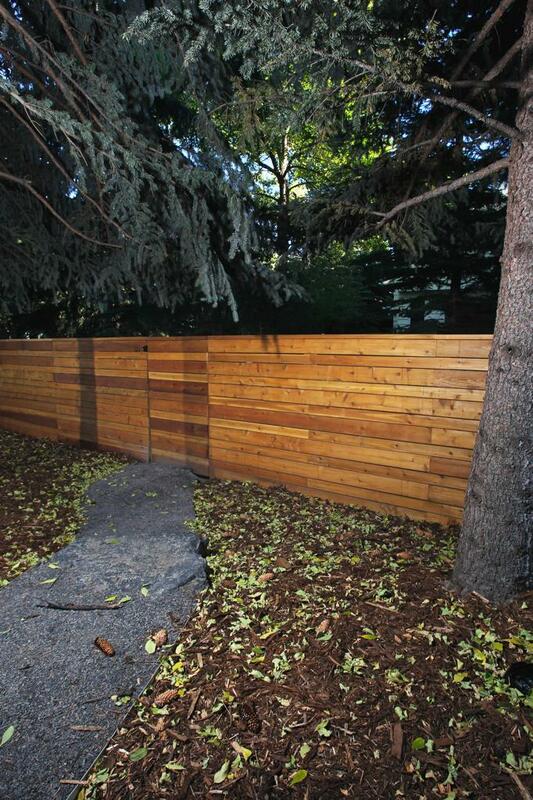 Usually fence costs will be split among the neighbors who share it. A real property report is the ideal way to find the property line. Fences are usually constructed on the property line. Standard Fence Height is 6’. 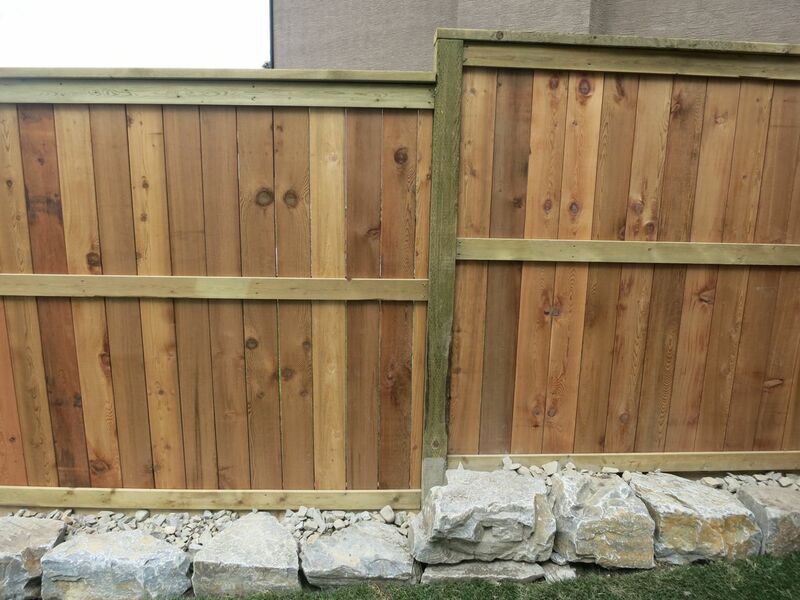 Wood style fence with decorative lattice top. 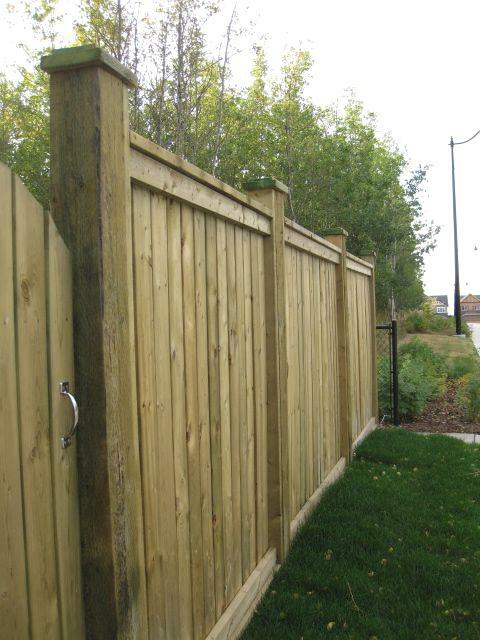 One of the most popular choice for wood fencing is a fortress style fence. Choose from a range of heights and styles including attractive cedar wood fence slats or the traditional wood picket fence. 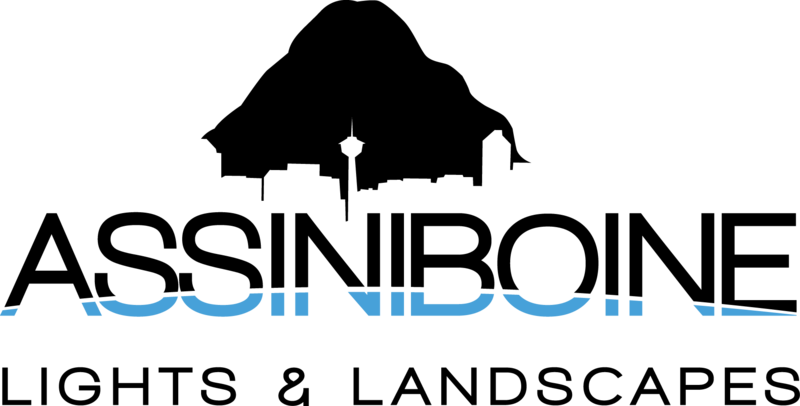 Offers an attractive, modern design for residential properties. Adds unique curb appeal and provides optimal privacy for your outdoor living.